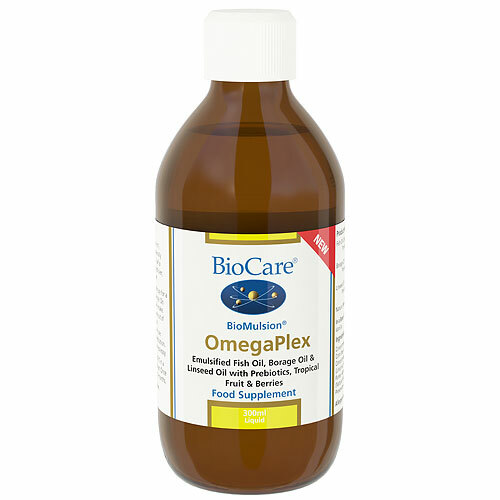 BioCare BioMulsion OmegaPlex provides a balanced source omega 3, 6 & 9 fatty acids in a great tasting emulsified base. In a Base of: Pineapple, Elderberry, Orange, Mango, Banana & Vanilla. Concentrated Pineapple Juice, Fish Oil Concentrate*, Modified Corn Starch, Fructose, Water, Elderberry Juice Concentrate, Concentrated Orange Juice, Mango Puree, Linseed Oil (Linum sp. Seed), Borage Oil (Borago officinalis Seed), Banana Puree, Xanthan Gum, Pineapple Flavour, Acacia Gum, Antioxidant (Natural Mixed Tocopherols), Vanilla Flavour, Sunflower Oil, Preservative (Potassium Sorbate), Citric Acid, Ascorbic Acid. 5+ years: Take 1 teaspoon daily with food or as professionally directed. Adults: Take 1 teaspoon twice daily with food or as professionally directed. Store below 25 Degrees Celsius in a dry place away from direct sunlight and heat. Do not open if the seal is broken. Caution is advised with anti-coagulant medication. Not suitable for individuals suffering with epilepsy. 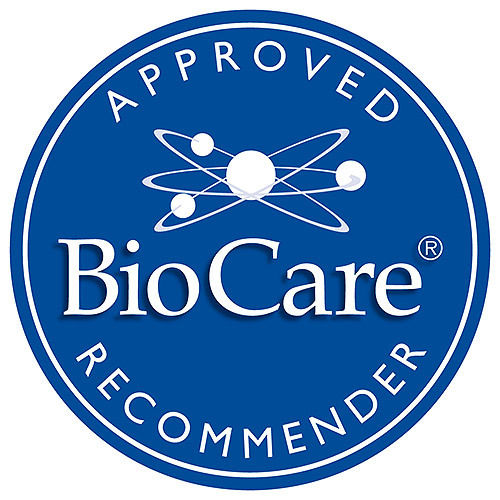 Below are reviews of BioMulsion OmegaPlex - Omega 3, 6, 9 Fatty Acids -300ml by bodykind customers. If you have tried this product we'd love to hear what you think so please leave a review.